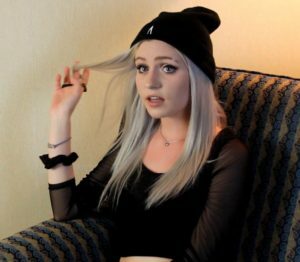 In this hypnosis session we feature a brand new volunteer in Chloe, who was being hypnotized for the first time. It turned out to be one of our best sessions yet, as Chloe proved to be not only a great subject, but her infectious personality and memorable reactions made this an instant classic in the series. 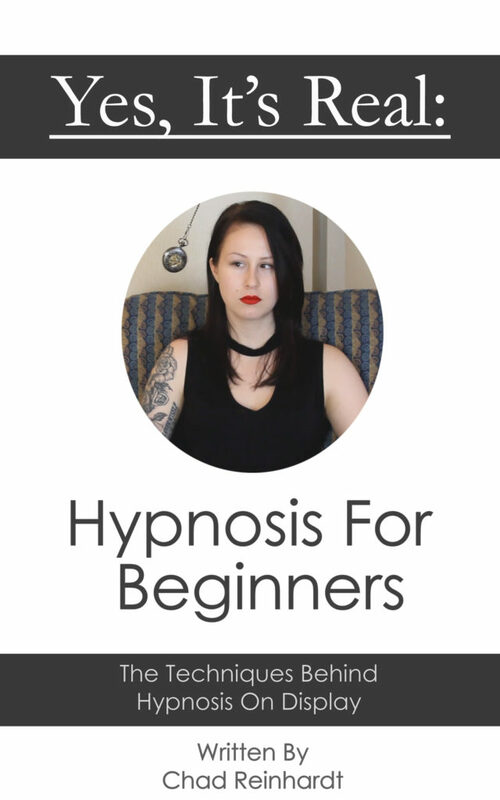 Chloe took to hypnosis very quickly, showing strong reactions to our suggestions right from the start, allowing us to fit a lot of content into this session. She is frozen like a statue repeatedly, being either moved or posed while she is frozen or given new suggestions to follow. 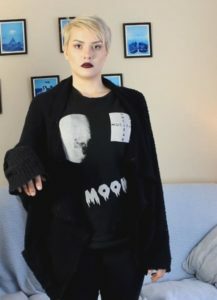 She responds to a TV remote as if it was programmed for her,; pausing her, muting her, putting her in slow motion, and even changing her language to Chinese. She experiences a number of transformations through hypnosis, including thinking and acting like a cat, a chicken, a puppy, and a robot. She also experiences the power of sensation through hypnosis, experiencing a pleasurable feeling anytime she is shot with a toy gun. This is only to highlight a few scenes from one of our most memorable sessions to date. It comes highly recommended for new and old fans alike, showcasing a large variety of both classic hypnotic suggestions and some of our more experimental suggestions.